Ever since the introduction of Honda Activa, scooters have become more popular in India as they offer a lot more convenience than bikes. According to last month sales data, more than 6.32 lakh scooters sold in India but the bike outsold them as the number of scooter models currently on sales is low compared to bikes. The Activa maintains its number one position in scooters as the company sold 2.62 lakh units last month and the scooter registered one per cent YoY growth. TVS Jupiter finished in the second position as the scooter sold more than one lakh units for the first time and registered 26 per cent growth as they introduced a new variant last month. Suzuki Access continues its lead in the 125 cc segment and finishes in the third position as the company sold 45,090 units in October 2018 with a YoY growth of 18 per cent. The new players like TVS Ntorq and Suzuki Burgman Street 125 are also performing well in the Industry. The Ntorq is also the first scooter to get connected technology in which the smartphone can be paired to the scooter and the rider can get navigation along with call and SMS details on the instrument cluster, these new technologies will appeal to youth and we can expect more scooters to come with this. One of the reasons for the success of both scooters is their unique styling as Ntorq gets a sporty styling theme and on the other hand Burgman Street 125 is the first maxi-scooter in the country. The Fascino is the leading scooter from Yamaha and the model continue its good sales momentum in October also. 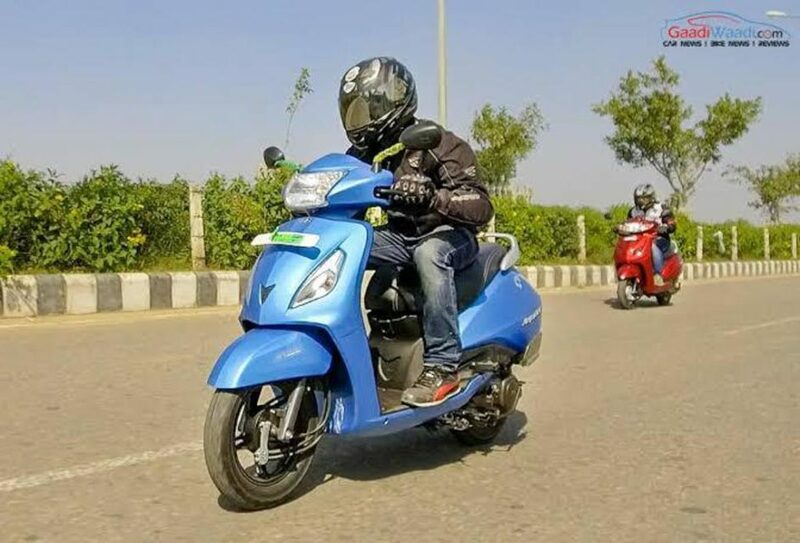 Hero’s first 125 cc scooter Destini also got a good start and the company has managed to sell more than 5000 units in the first month, which is expected to increase in the coming months. 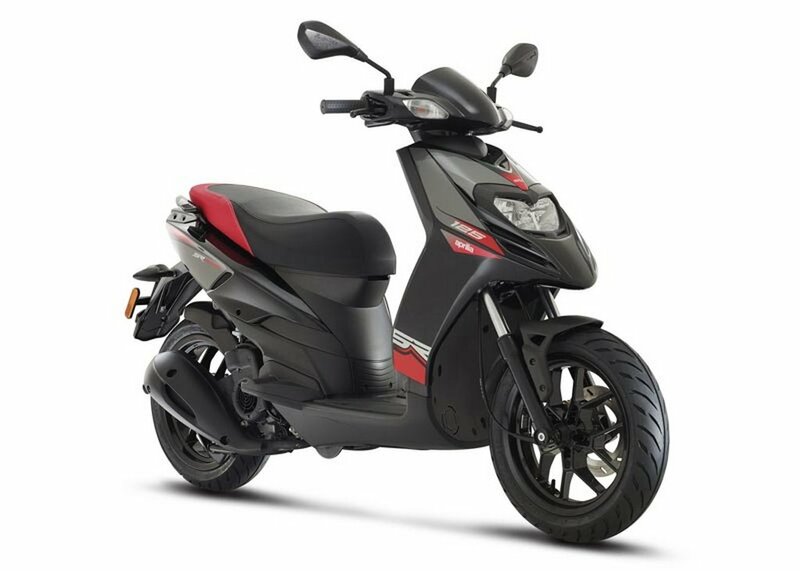 But some models are not selling well like Honda Grazia which continues its downward growth along with the entry level scooter Cliq also.